Germoe and Tregonning Hill have a history which dates back to the Bronze Age. On the top of Tregonning Hill are the remains of a Celtic stronghold, Castle Pencaire, dating from c.250 BC. 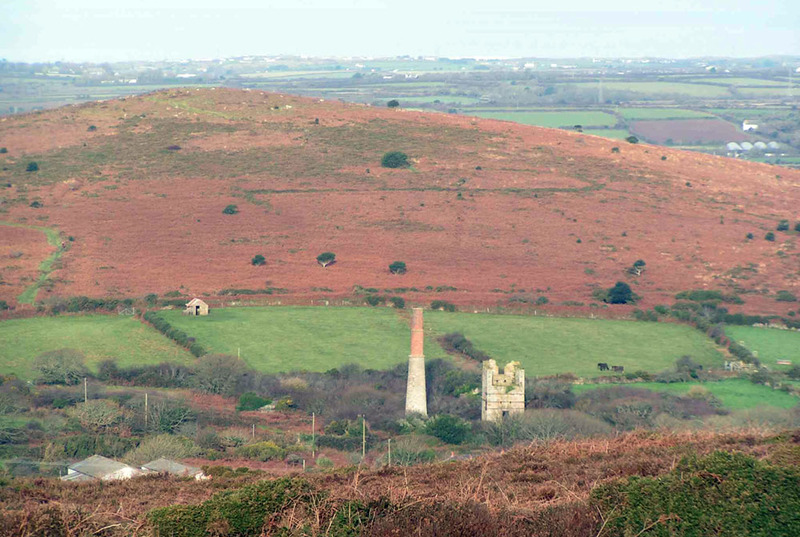 In 1746 William Cookworthy discovered china clay on the hill, an event which marked the beginning of the great Cornish china clay industry. In the Napoleonic Wars, the Signal House was an important communications station. 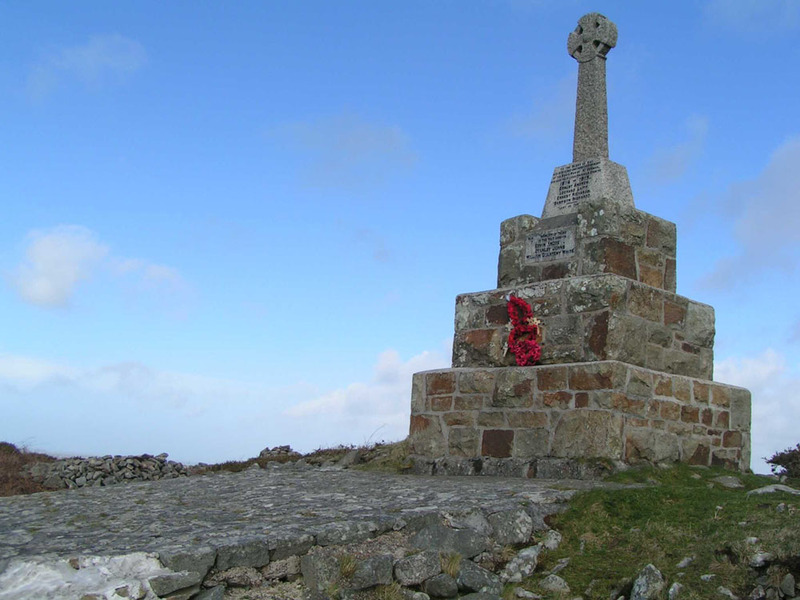 After the Great War the Parish Council erected the War Memorial on the summit of the hill: a memorial service in recognition of the sacrifice of those men from the Parish who gave their lives in the two World Wars is held here every year on Armistice Day. Christianity came to Germoe and the surrounding area in 460 AD with the arrival from Ireland of Saint Germochus. This event is now recognised both in the name of the village and in the dedication of the church (parts of which date from the twelfth century) to St. Germoe. In times gone by, probably even in prehistoric times, mining was a very important aspect of the local economy. 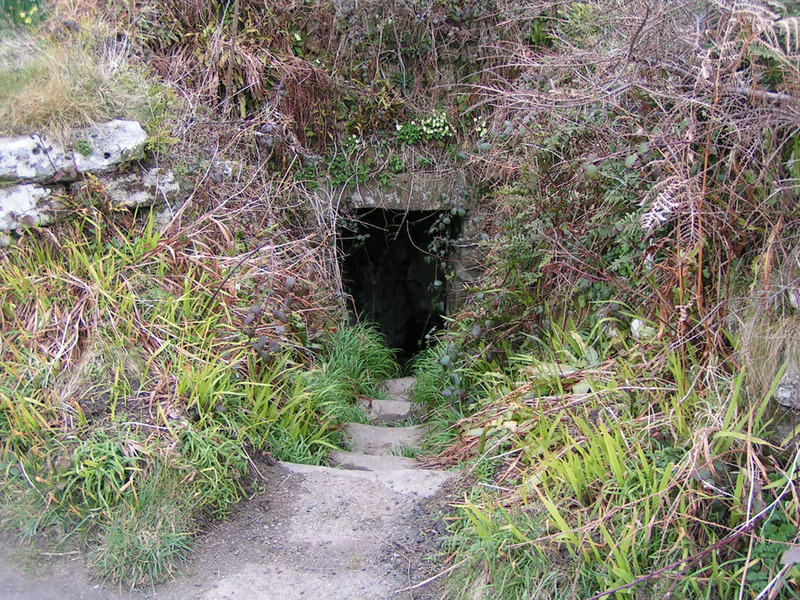 The exploitation of minerals in the area was the source of the wealth of several important Cornish families who, in their day, influenced the history of England itself. The community from in and around Germoe was visited on several occasions by John Wesley, and a Methodist Church was established at Balwest in the mid-eighteenth century. 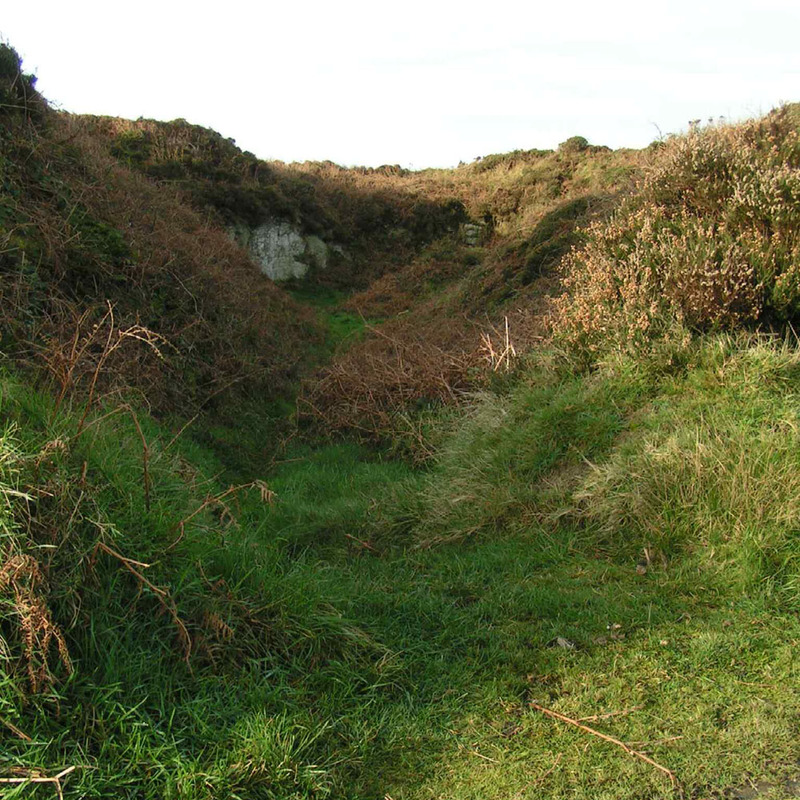 It is believed that Wesley may have preached on more than one occasion in the pit on Tregonning Hill where an ecumenical service is held annually on Whit Sunday. 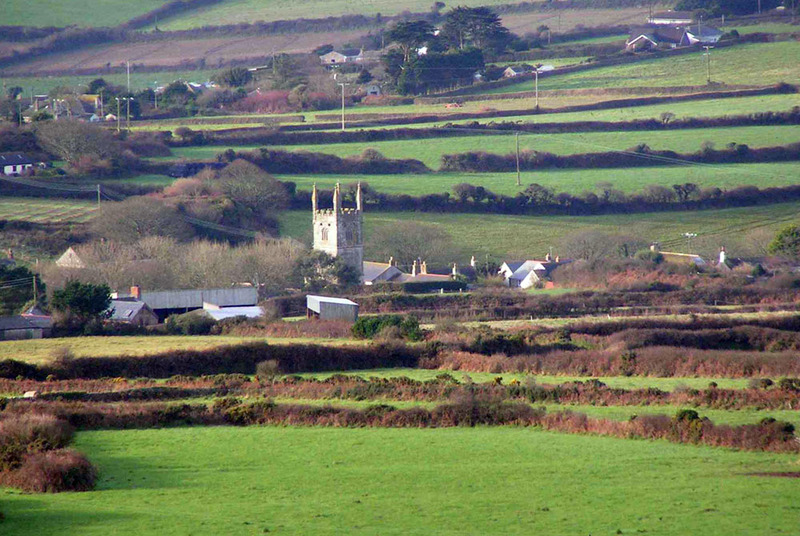 Germoe together with the neighbouring parish of Breage is recognised as being amongst the most disadvantaged not only in Kerrier but also in the County of Cornwall. Mining ceased in the 1940s and today the parish earns its living primarily from agriculture and tourism. Nowadays, in contrast to its sometimes turbulent past, the parish is a quiet peaceful area centred on Germoe Churchtown. However, with the single exception of the school, its visual appearance belies a total lack of facilities – there is no shop, no sports or play facilities, no public transport, no access to health services, no post office, not even a public house. Germoe Community Primary School attracts children from a wide area and benefits from a very active and supportive association of parents and friends. In the parish, a pre-school, a scout group and a heritage society are well supported. The Parish Council has a long history (the first meeting was held on December 28, 1894 in the Board School Room) and is committed to supporting proposals designed to take the parish forward. In particular, and wherever possible, Councillors have sought to implement the proposals outlined in Parish Plans, both independently and together with neighbouring parish councils.